depicts a mother with her two lovely little girl are ready to say "cheese" to the camera. 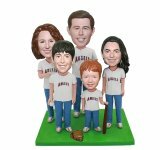 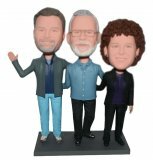 Cheap custom group/family bobblehead dolls NOW. 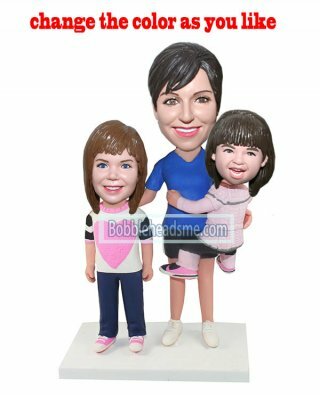 Get Discount for All Now.